While we’re all going crazy over Avengers Infinity War, we tend to forget that Ant-Man and the Wasp is also coming this year. 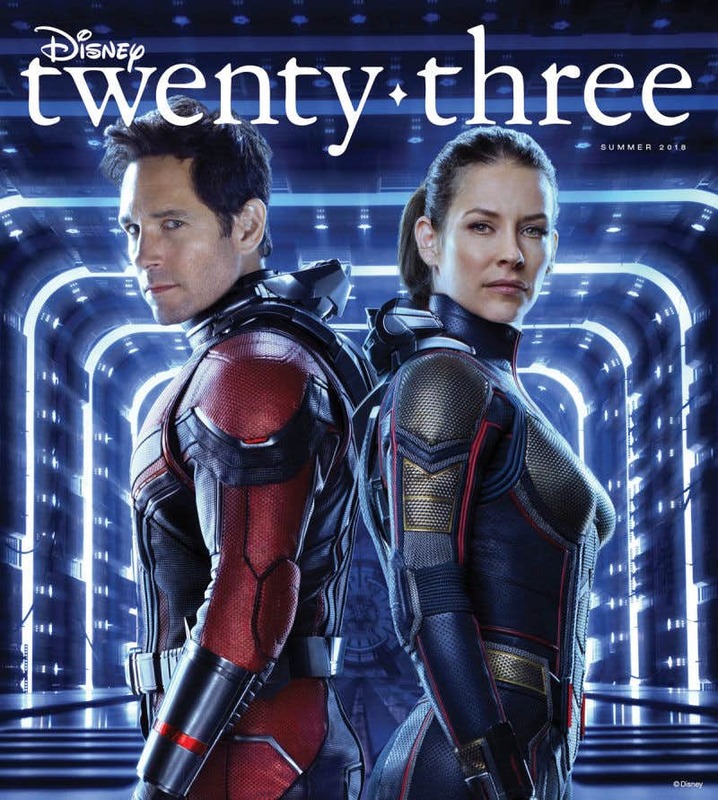 Disney remembers and they even put Ant-Man and the Wasp in the cover of the D23 magazine. 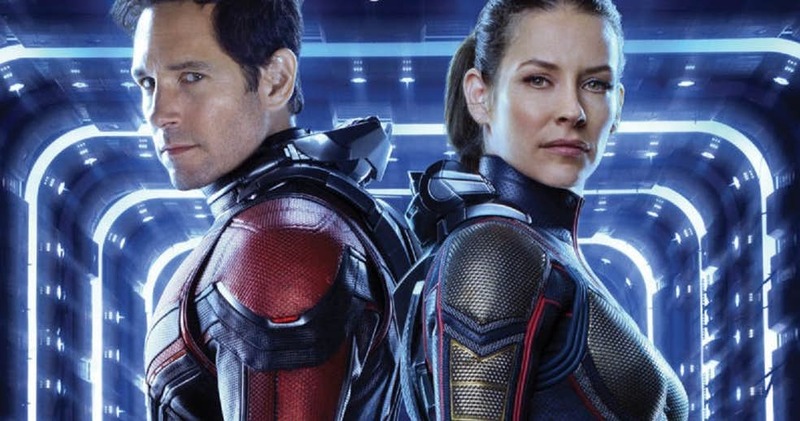 The film stars Paul Rudd and Evangeline Lilly as the aforementioned Ant-Man and Wasp. The sequel also brings back Michael Douglas who reprises his role as Hank Pym. Also joining the 2018 adventure movie are Laurence Fishburne and Michelle Pfeiffer who plays Bill Foster and Janet Van Dyne respectively. Ant-Man and the Wasp will be hitting theaters July 4 from Walt Disney Studios Philippines.